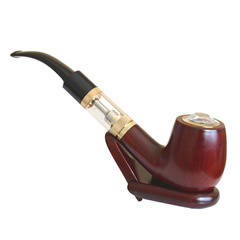 Home/Vaping Blog/Vaping Hardware & Eliquid/New Churchill ECIGAR Disposable Cigar is Shipping Now! 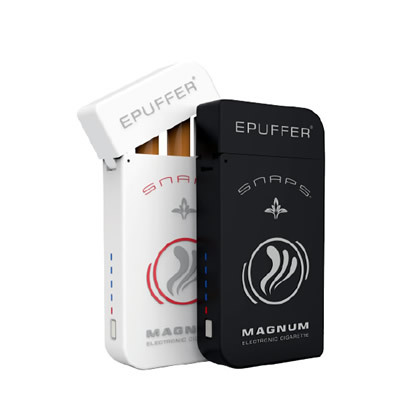 New York, New York (February 09, 2007) EPUFFER International Inc, the makers of electronic cigarettes, today launched their new high capacity ( 1800 Puffs) Disposable Electronic Cigar at a Ø = 13.6mm, Length: 150mm, Weight: 36g, the ECIGAR cigar not only looks like Premium Cuban cigar, it also tastes like one. 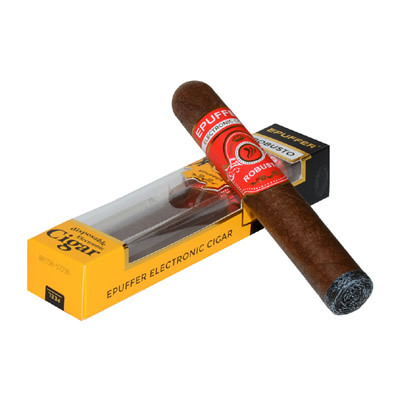 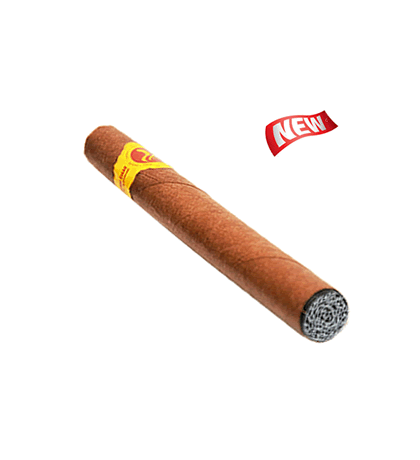 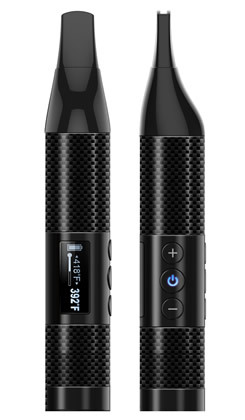 The Electronic Cigar is available for sale and shipping in limited quantities now!